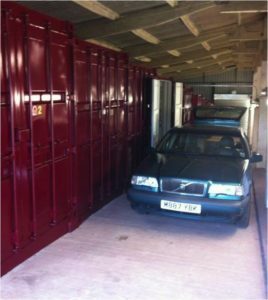 “Development of the storage business followed the merger of the farm’s two dairy herds, which left under-utilised buildings. As machinery grew in size, more 1960s and 1970s buildings became less suitable for their original use.” Read the Farmer’s Weekly article about Barn Store here. 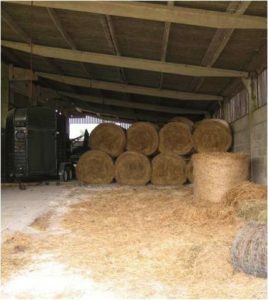 Find out more about how and why Barn Store started at Offwell Farm in Fareham also how it is helping many other farmers develop a sustainable income when times are tough and buildings are going to waste. Barn Store has 13 sites up and running on farms across the UK from Somerset across to Kent and u p to Burton-On-Trent with two more in the pipeline. Could you be the next Barn Store? Head to our Franchise page to download a prospectus now.